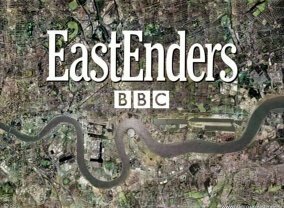 The longest running soap opera on British television screens (and the world), the series focus' on the lives of individuals that are living in Weatherfield's Coronation Street. Births, marriages, affairs, deaths and all the events in between are tackled in this ITV series, who's cast is always in a constant cycle of change. Coronation Street is in it's 53rd year and is still going strong!!! Sorry, no info about the next episode of Coronation Street is available yet. Which TV Series would you suggest to people who enjoy Coronation Street?